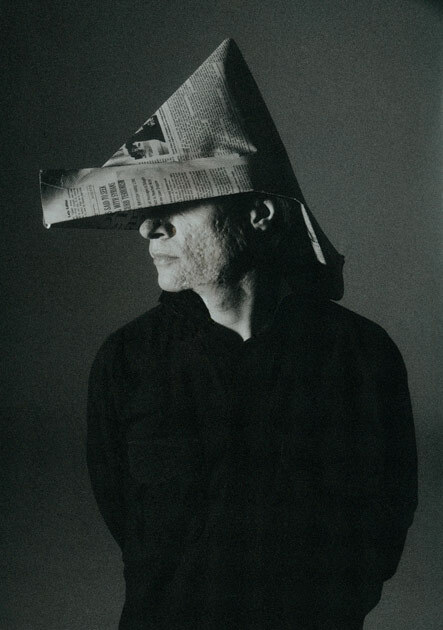 Arthur Russell was a shy genius – he did not like having his photo taken – and after some discussion, for no particular reason, we decided to make him a paper hat out of the NY Times. Still so good to hear Arthur’s classics like Loose Joints ‘Is It All Over My Face‘ and ‘Wax the Van‘. The 4 x LP box set has hand pulled screen printed outer box and LP sleeves – it is a piece of art in itself. This entry was posted on Saturday, September 24th, 2011 at 6:29 pm	and is filed under Portraits, Punk. You can follow any responses to this entry through the RSS 2.0 feed. You can leave a response, or trackback from your own site.